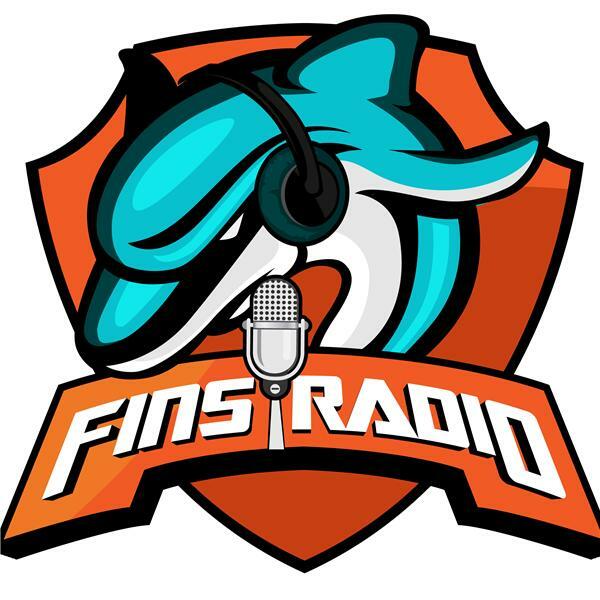 Troy Drayton and a member of the RISE group who will be hosting a partnership with the Miami Dolphins for a summer youth program joins us to discuss the off-season venture. OTFS offline interview with Miami Dolphins tackle, Sam Young. Off-season programming announcment and changes to the production and airing of our show. This short segment will give you the updates on what to expect as we enter the Miami Dolphins off-season.